The World’s 50 Best Restaurants haben die Plätze von 51 bis 100 aus 2017 veröffentlicht - die komplette Liste. 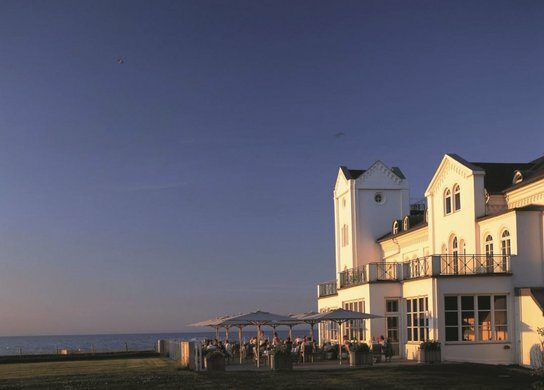 This year's 51-100 list of The World's Best Restaurants welcomes 11 new entries after the number of overall votes was significantly expanded. The diversity of the list is enhanced by the wider reach of the voting Academy in 2017. Reflecting the breadth of the global gastronomic scene, the 2017 list includes debuts from Mexico (Sud 777, No.75), USA (Atelier Crenn, No.83), Russia (Selfie, No.88), South Korea (Mingles, No.89), Denmark (Kadeau, No.94), Japan (Sushi Saito, No. 97 and Florilège, No.99) and Brazil (Olympe, No.100). 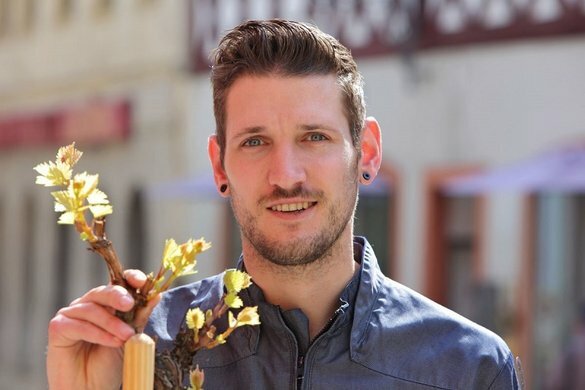 Hiša Franko in Kobarid, Slovenia, is also among the first-time entries. Fronted by Ana Roš, named The World's Best Female Chef 2017, Hiša Franko emerges at No.69. New York's Momofuku Ko makes the most significant climb, rising 39 places. 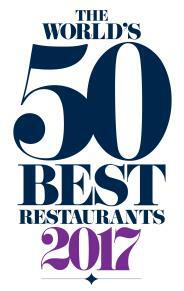 Among the nine USA restaurants in the 51-100 list, Momofuku Ko claims the highest ranking at No.58. Disfrutar in Barcelona has multiple reasons to celebrate. Recently named the 2017 winner of the Miele One To Watch Award, the restaurant, fronted by three former El Bulli chefs, debuts at No.55, making it the leading Spanish restaurant and the highest new entry on the 51-100 list. 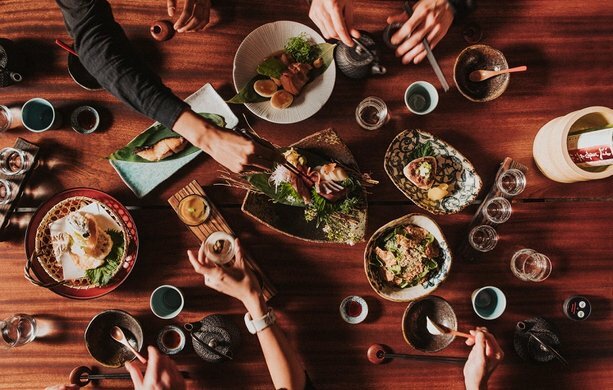 Nine establishments honoured at this year's Asia's 50 Best Restaurants awards, which took place in Bangkok in February, are included on the 2017 51-100 list, including three from Japan. Tokyo's Nihonryori RyuGin (No.52) claims the top ranking among Asia's entries, one place ahead of Singapore's Burnt Ends (No.53). Odette in Singapore, winner of the Highest New Entry at Asia's 50 Best Restaurants awards, debuts at No.86 while 8½ Otto e Mezzo Bombana in Hong Kong rises an impressive 26 places to No.60. The 51-100 list includes five restaurants honoured at the 2016 Latin America's 50 Best Restaurants awards ceremony. Mexico's Biko (No.65) lands ahead of newcomer Sud 777 (No.75) as well as Brazil-based entries Lasai (No.76), Mani (No.81) and Olympe (No.100), the latter making its debut on the list. Among the four entries from France, La Grenouillère, in the rural setting of La Madeleine Sous Montreuil, leads the contingent at No.64, ahead of three established but very different Parisian restaurants - Le Cinq (No.80), Le Chateaubriand (No.93) and Epicure (No.96). 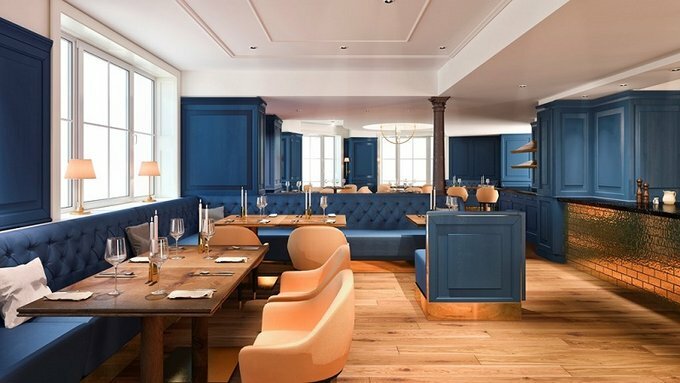 The UK counts three London-based restaurants on the list, namely Lyle's (No.54), St. John (No.91) and Hedone (No.98). William Drew, Group Editor of The World's 50 Best Restaurants, said: "In anticipation of The World's 50 Best Restaurants awards ceremony in Australia on April 5th, we're thrilled to share the 51-100 list. 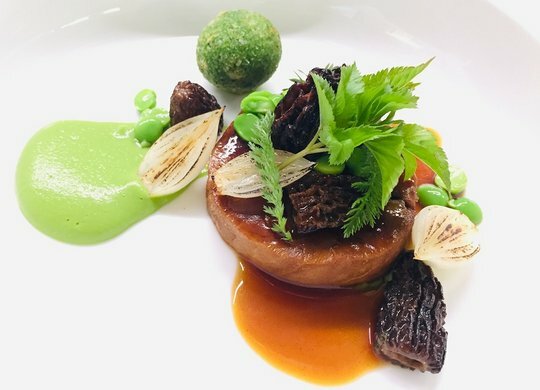 As well as showcasing emerging talent and highlighting new culinary trends, this group also features perennial favourites that demonstrate enduring quality. Overall, the list reflects of the diversity, promise and excitement surrounding global gastronomy." The 51-100 list originates from the votes of The World's 50 Best Restaurants Academy as part of same process that creates the 1-50 ranking. For 2017, the Academy was expanded to include 1,040 voters worldwide, with each member casting 10 votes for their best restaurants (up from 7 in 2016). Of these 10 choices, at least 4 must be for restaurants outside of the voter's home region. This expansion increased the number of overall voters by some 52%, helping to reinforce the robust and credible nature of the resulting list. It also provides a significantly wider data set from which to identify the next generation of world-class restaurants, as well as up-and-coming cuisines, regions and movements. The voting process and results continue to be independently adjudicated by Deloitte. The World's 50 Best Restaurants 2017 will be announced on Wednesday, April 5th in Melbourne.